We are a progressive food company, with sites in Waterford, Mayo and Fermanagh. 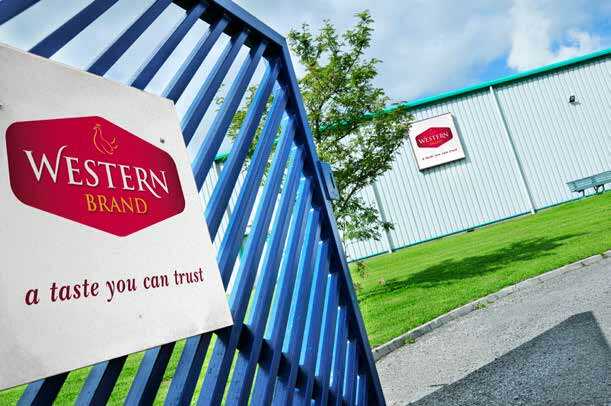 If you would like to be part of the Western Brand team please check out the list of current opportunities. No jobs at present, please contact us.